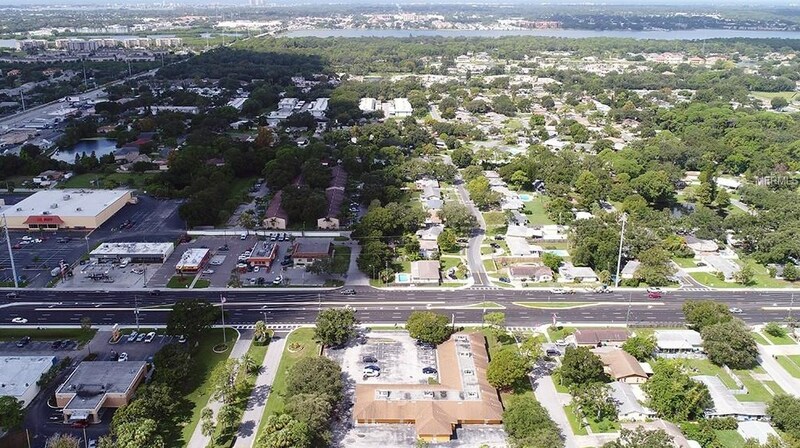 Driving Directions: Park St N or Park Blvd, 1 block North on Starkey Rd and complex is on East side of Starkey. 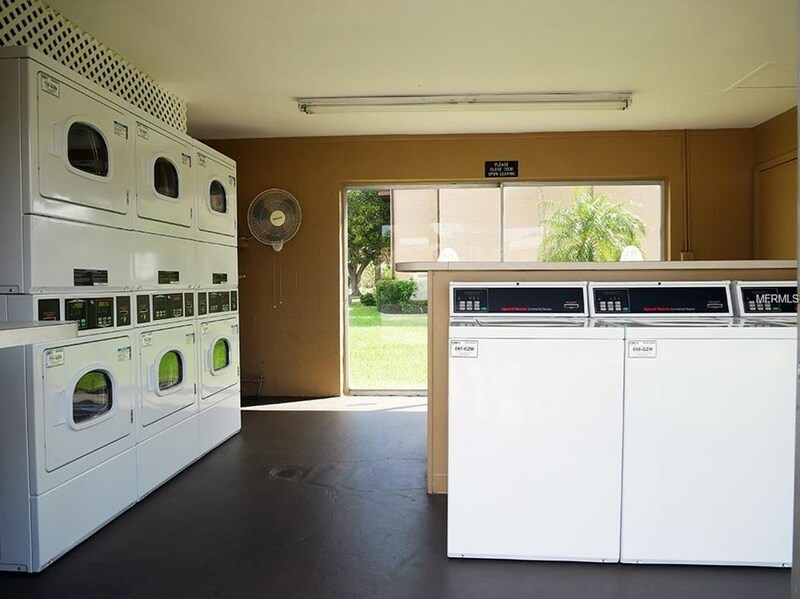 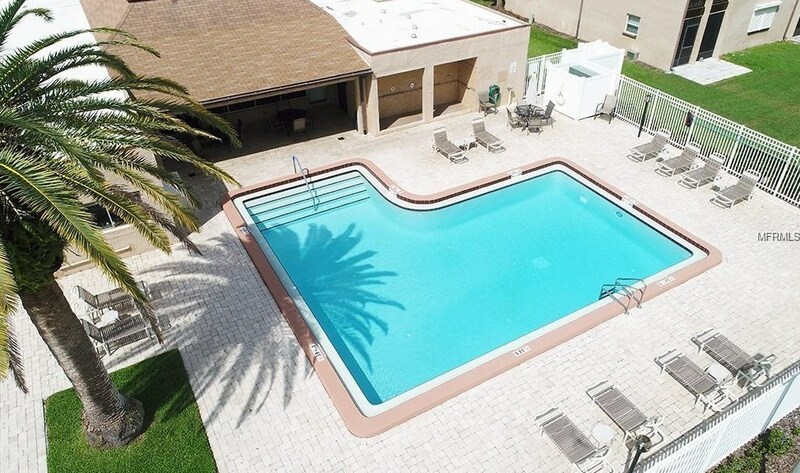 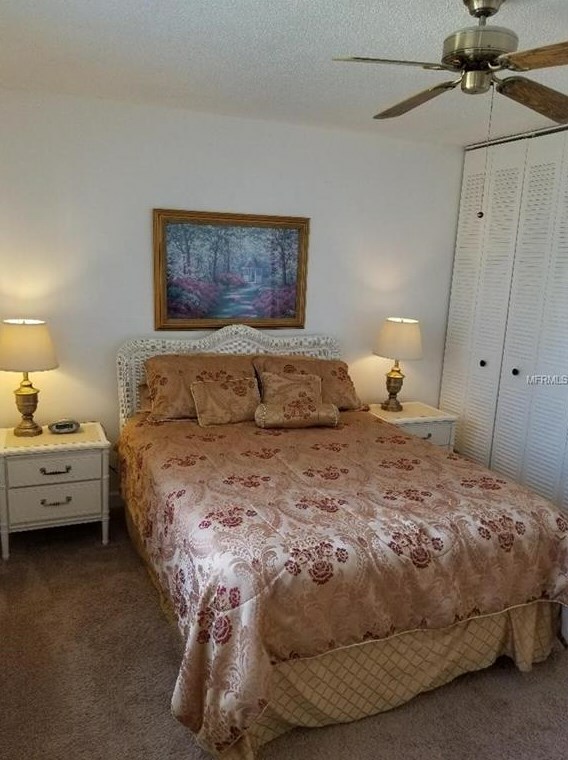 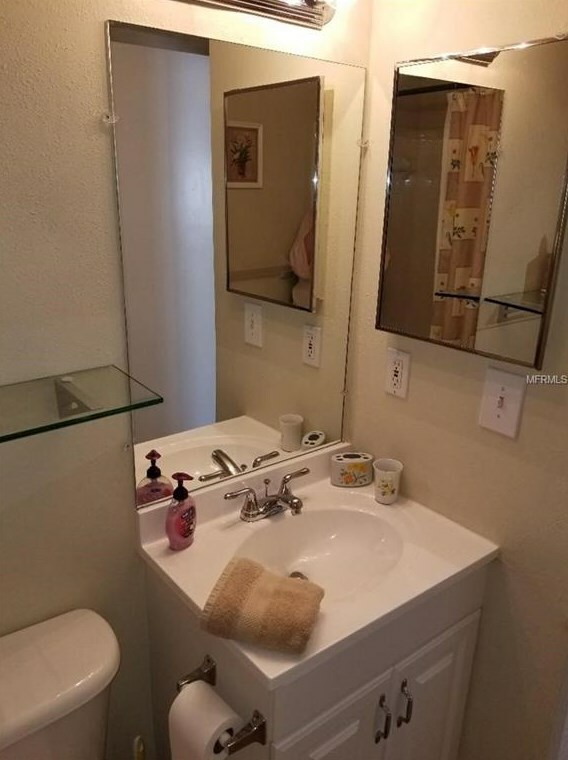 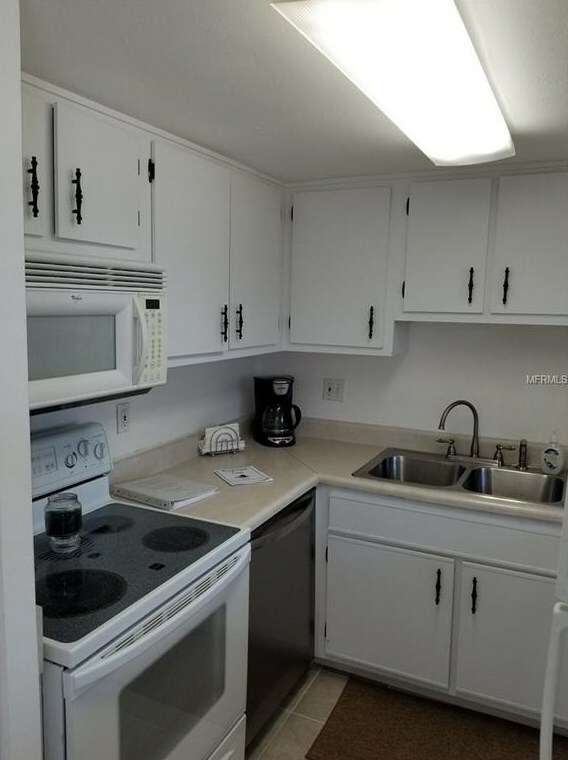 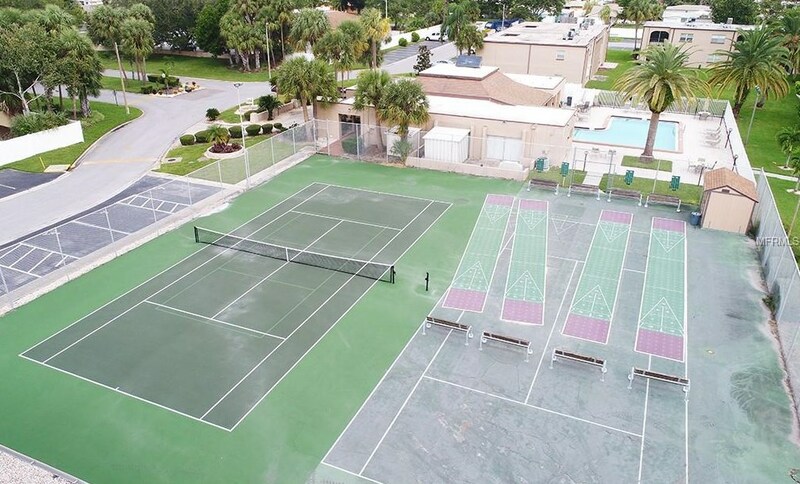 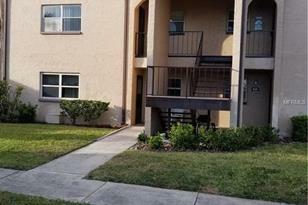 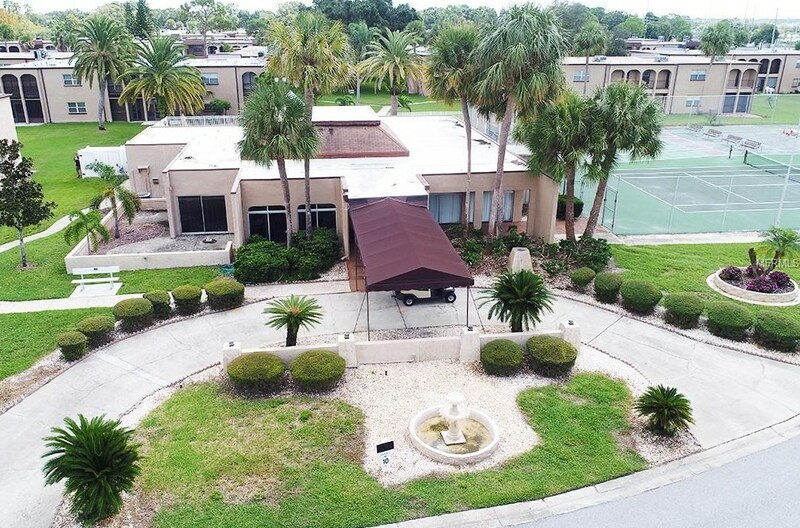 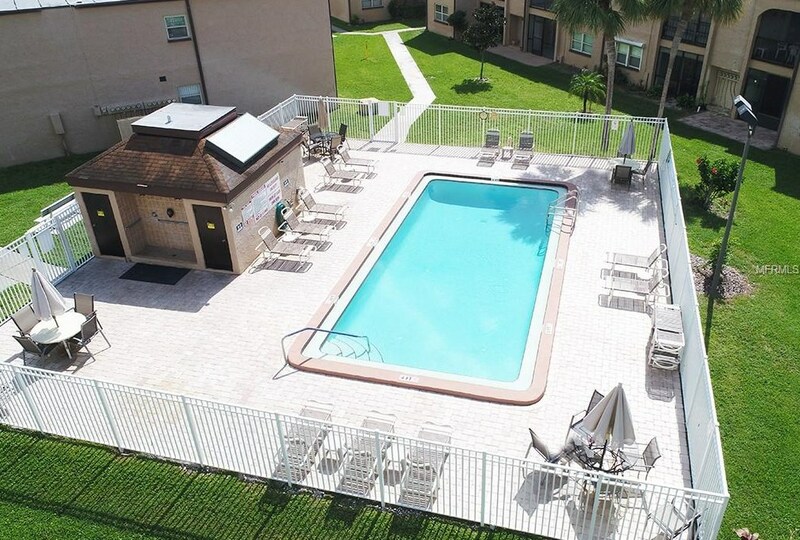 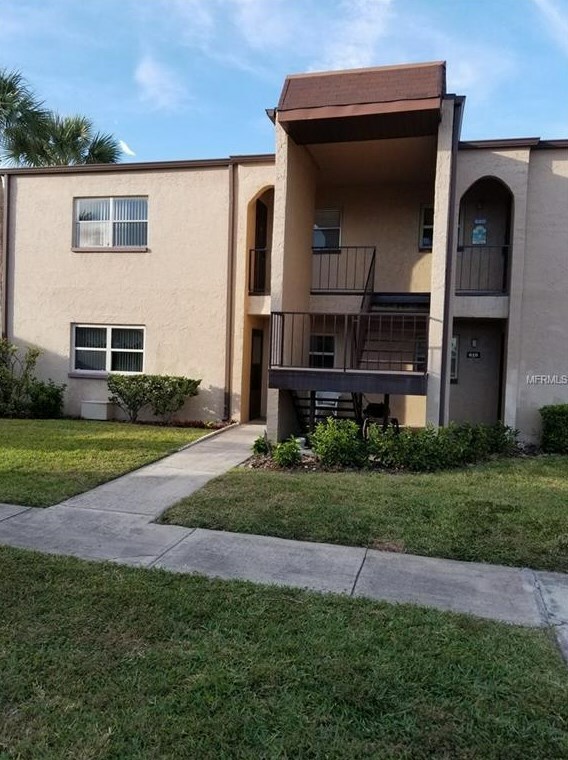 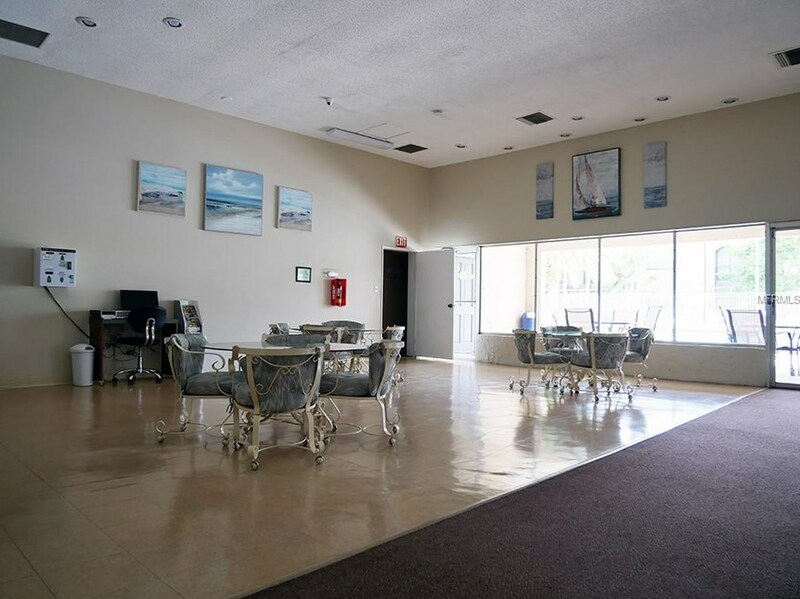 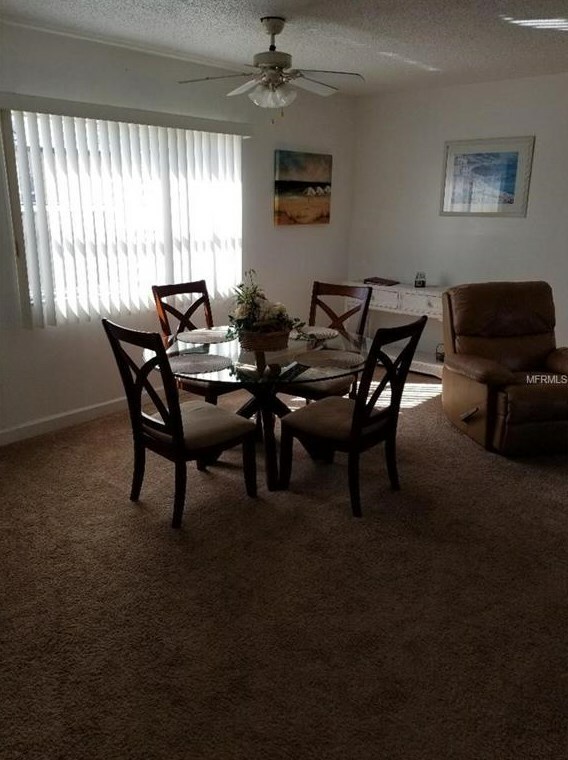 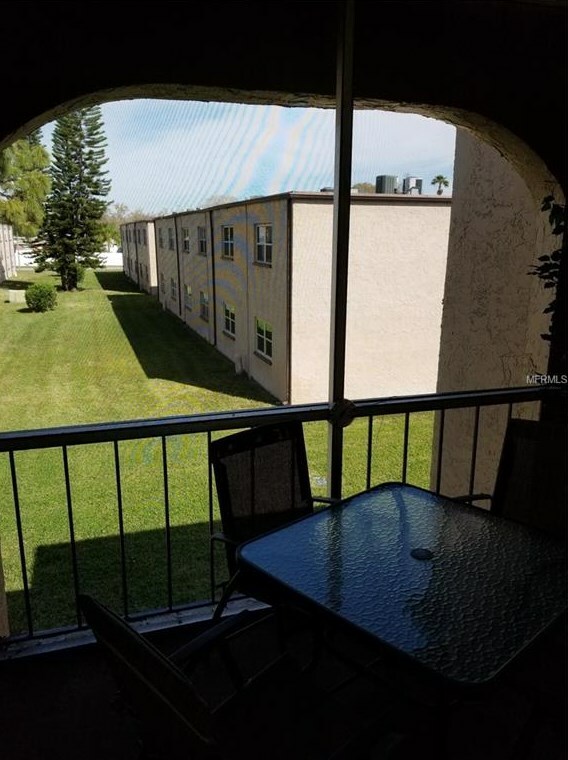 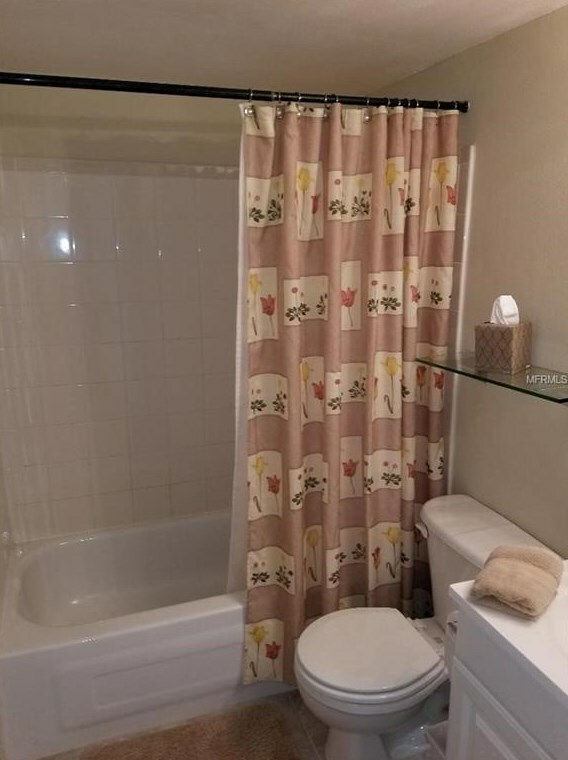 7701 Starkey Road #618, Seminole, FL 33777 (MLS# U8034812) is a Condo property with 1 bedroom and 1 full bathroom. 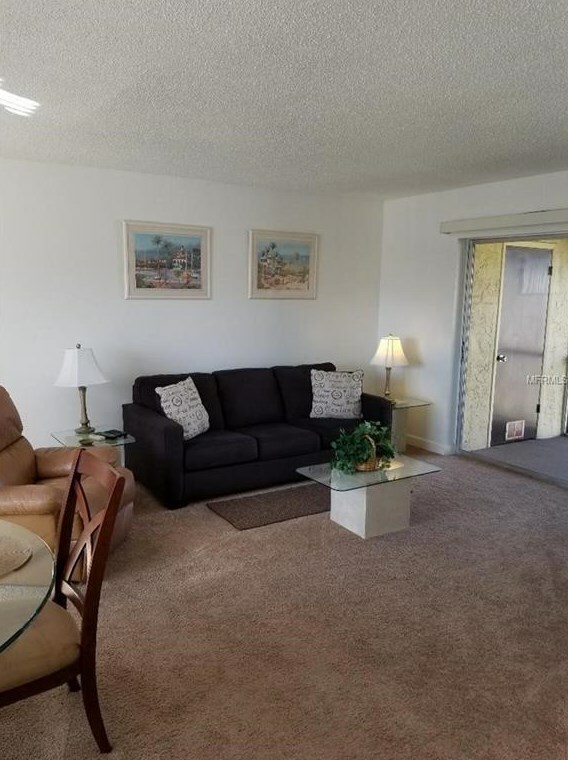 7701 Starkey Road #618 is currently listed for $66,900 and was received on February 18, 2019. 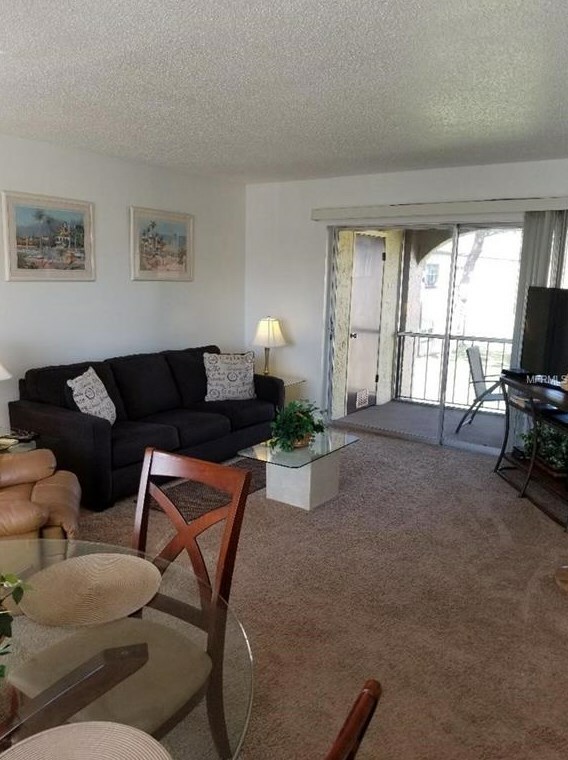 Want to learn more about 7701 Starkey Road #618? 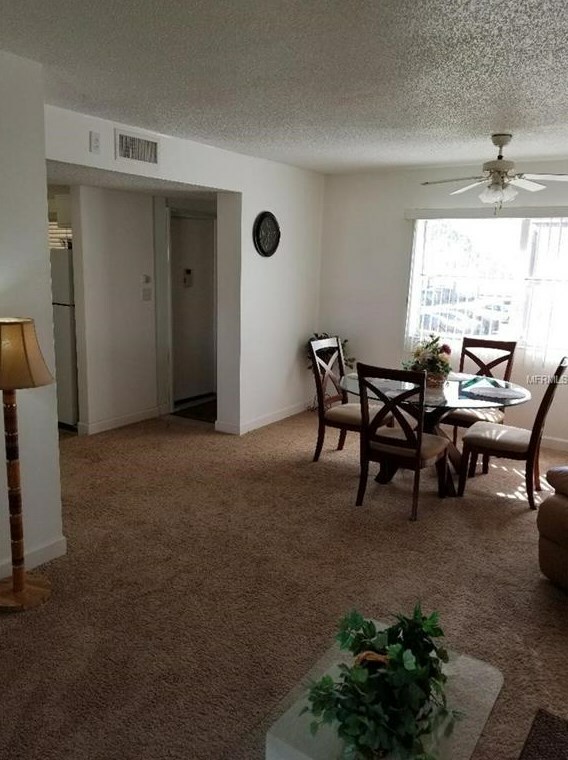 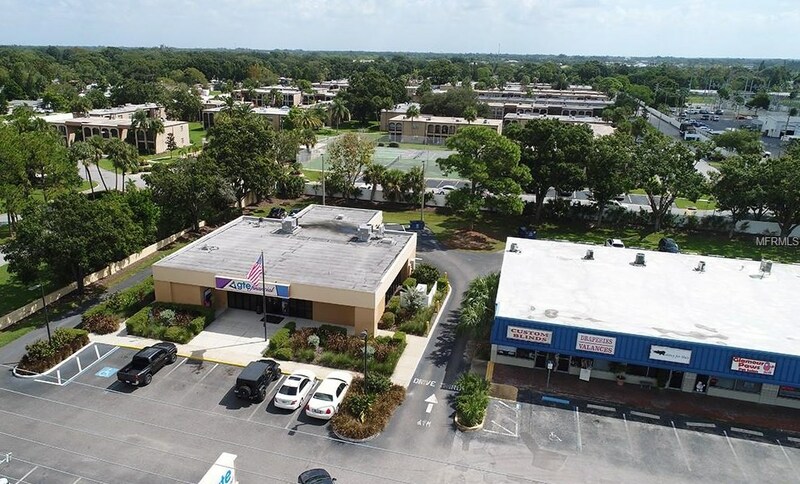 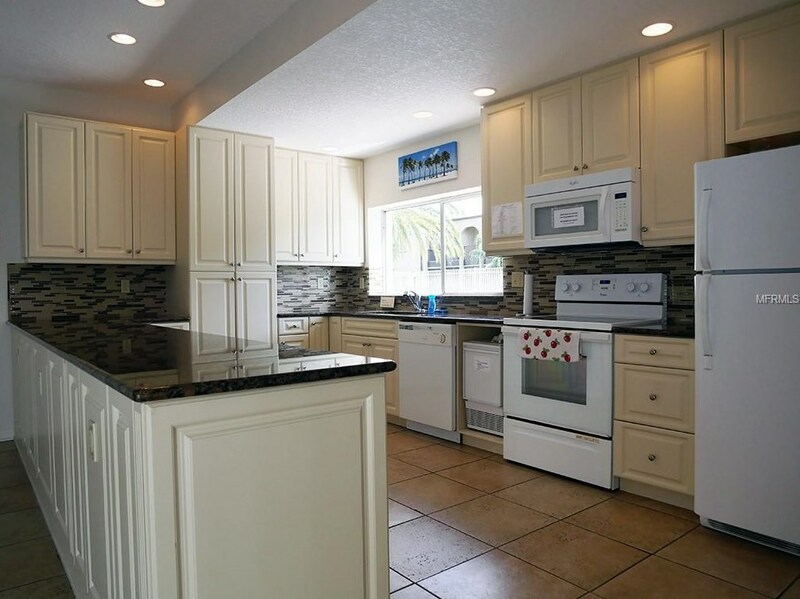 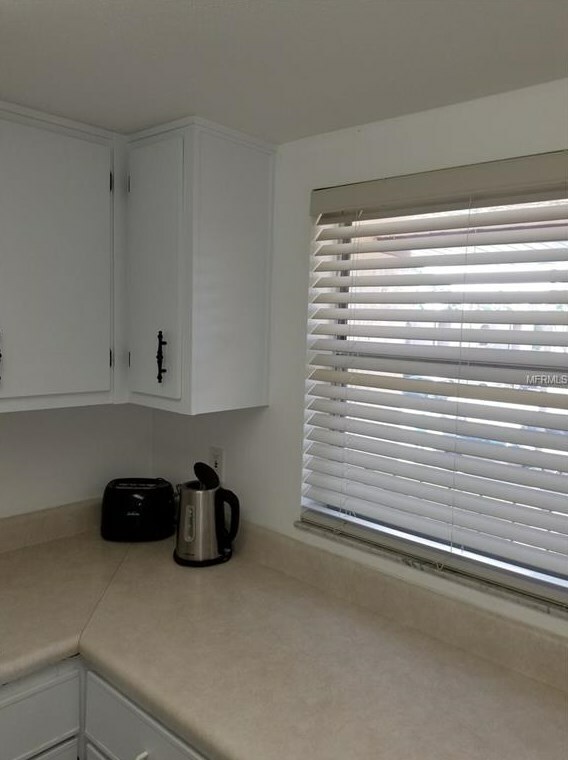 Do you have questions about finding other Condo real estate for sale in Seminole? 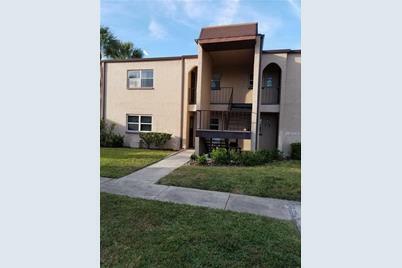 You can browse all Seminole real estate or contact a Coldwell Banker agent to request more information.